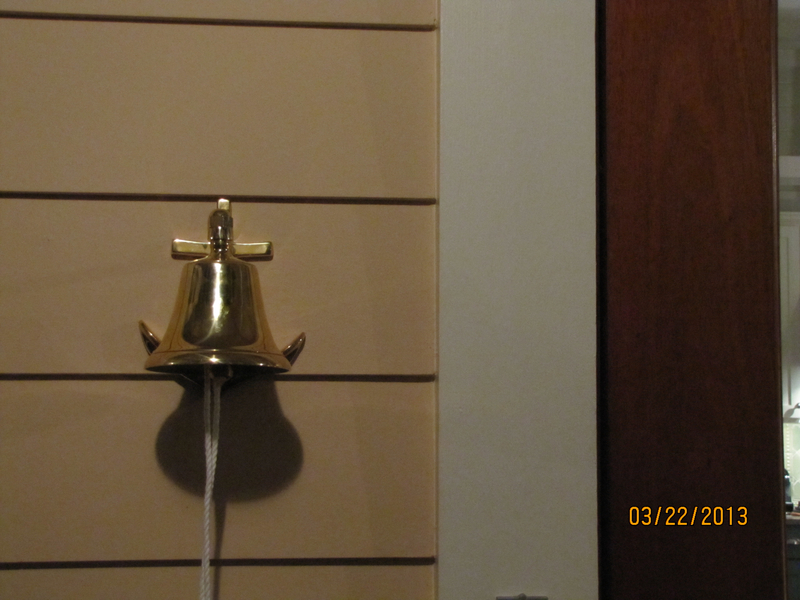 You see, we just installed this darling marine bell at the beach home of a family member. with normal comings and goings. It has the nicest, most welcoming cling-clang. So much more “beachy” than a regular electric doorbell. 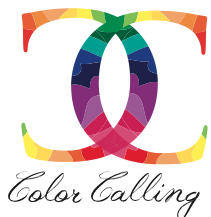 This entry was posted on March 25, 2013 by Ellen at Color Calling. It was filed under Entry, Front door entry, Residential styling and was tagged with Anita Ward, You can ring my bell. Electric doorbell broke decades ago. 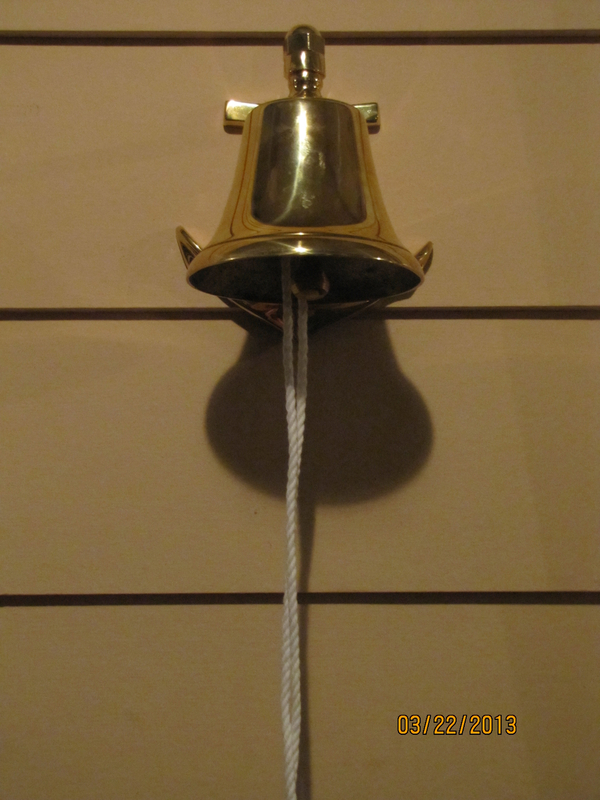 Love the sound of my ‘knocker’, a Victorian hand reproduction found in Malta. Only laugh when friends tell me to get the electric bell fixed !